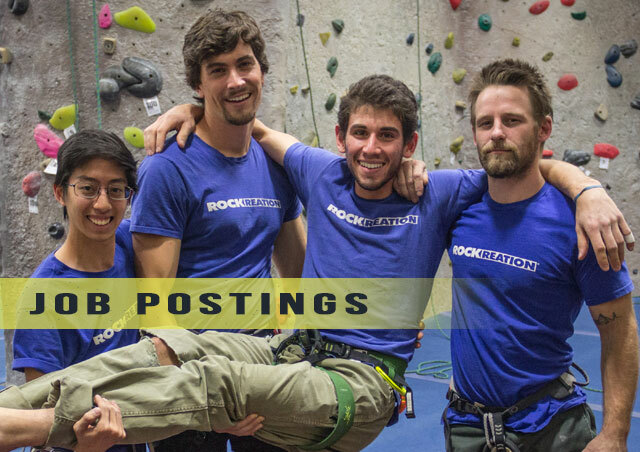 Rockreation Costa Mesa | A Premiere Rock Climbing Gym. NEW TO CLIMBING? CLICK HERE! College Night on every 4th Friday of each month! | All college students with a current college ID can purchase a $12 Day Pass and $5 Rentals! All participants AND observers need a waiver. 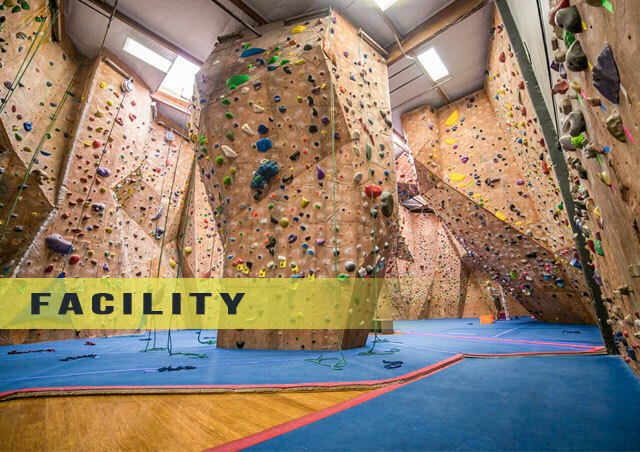 We offer facilities to all facets of climbing including bouldering, top-roping, and lead climbing. 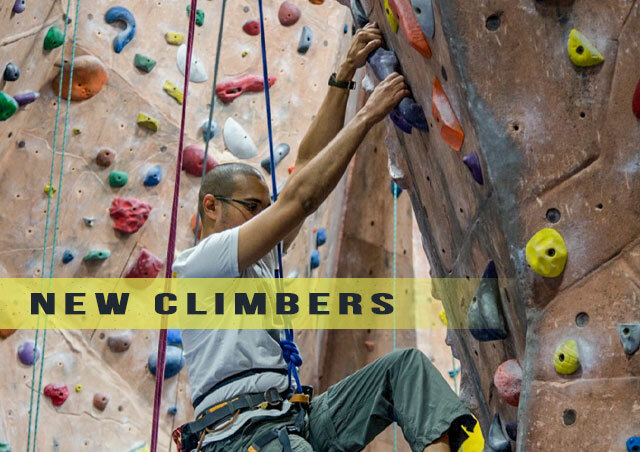 Whether you are new to climbing and want to learn the basics or if you simply want to refine your techniques, we offer impressive climbing and cross training facilities to fit your needs. 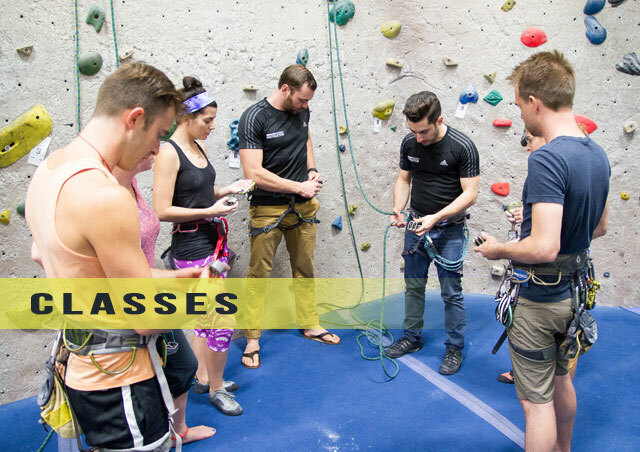 Not to mention a class to help break through plateaus and continue to improve – no matter what your level, there is a Fight Gravity class to get you started. 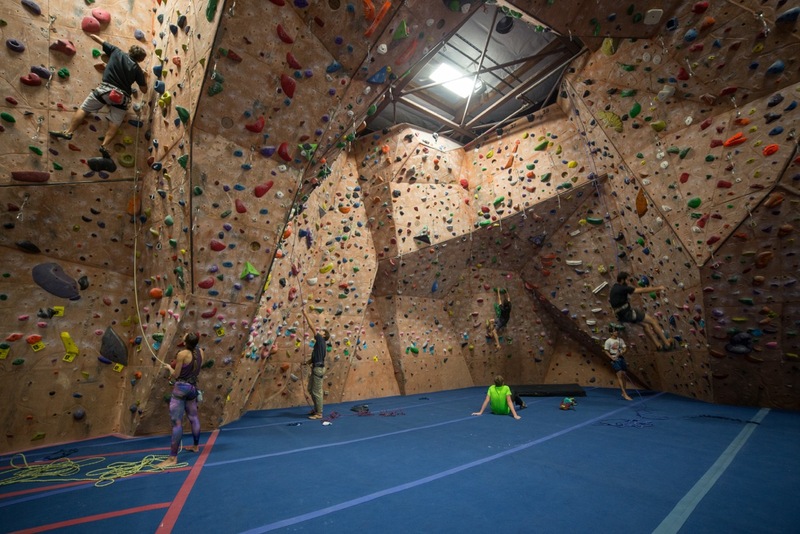 Our fitness area and new yoga room are designed specifically for climbers to develop their cross-training, physical therapy or supplemental workouts. 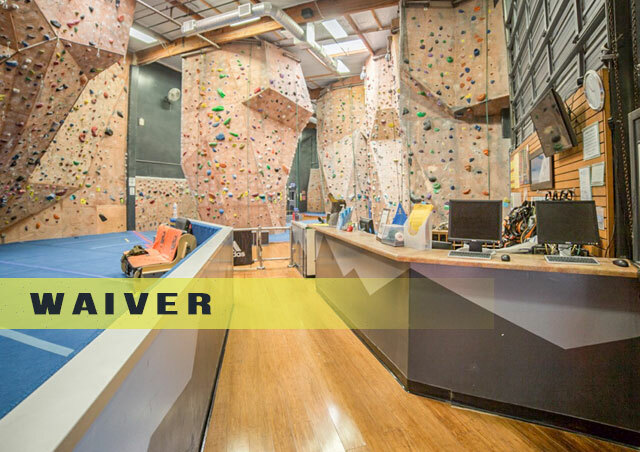 We understand the demands of climbing and cater to many different styles of workouts with our versatile and comprehensive selection of fitness equipment and tools. 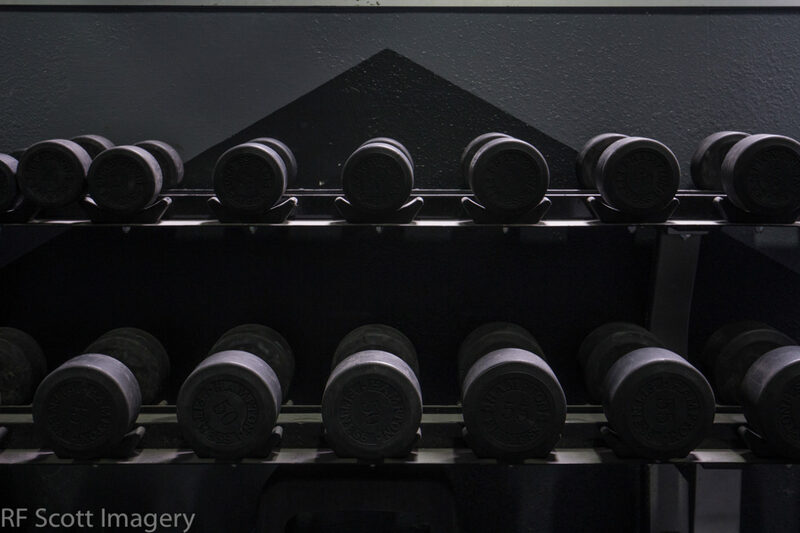 We offer state-of-the-art weights and equipment and professional, experienced staff who can help with your training needs! 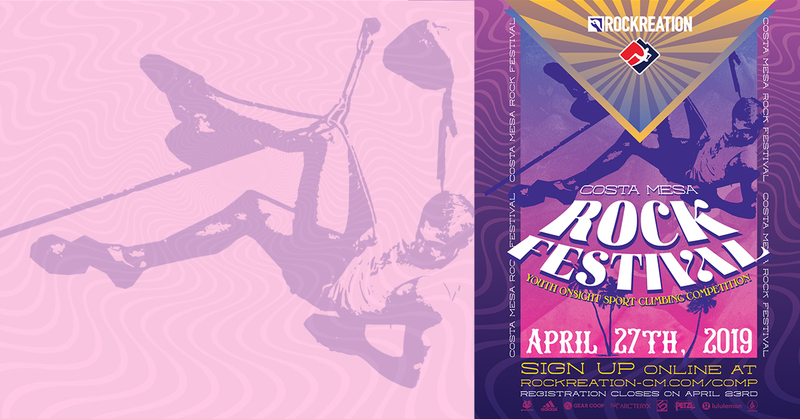 To further our mission of providing a multi-disciplinary facility that centers around rock climbing, Rockreation offers a number of Yoga and Fitness classes to help you round out your training! With several yoga styles, kickboxing, and cross-training fitness classes being offered, you’re sure to find a class that fits your schedule. 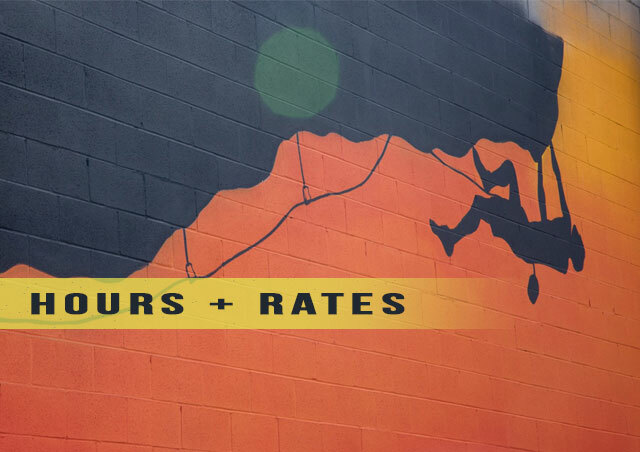 See our full schedule here. 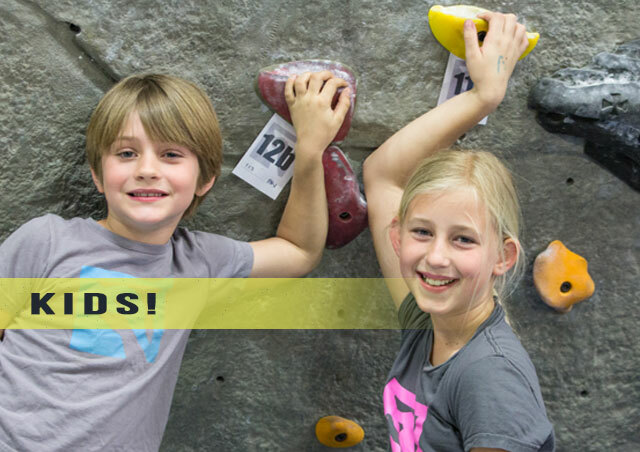 Rockreation knows that the climbing legacy doesn’t just start with adults discovering climbing for the first time, but also with kids! It’s important that kids see how fun this sport can be but also recognize and respect the safety aspects of it as well. 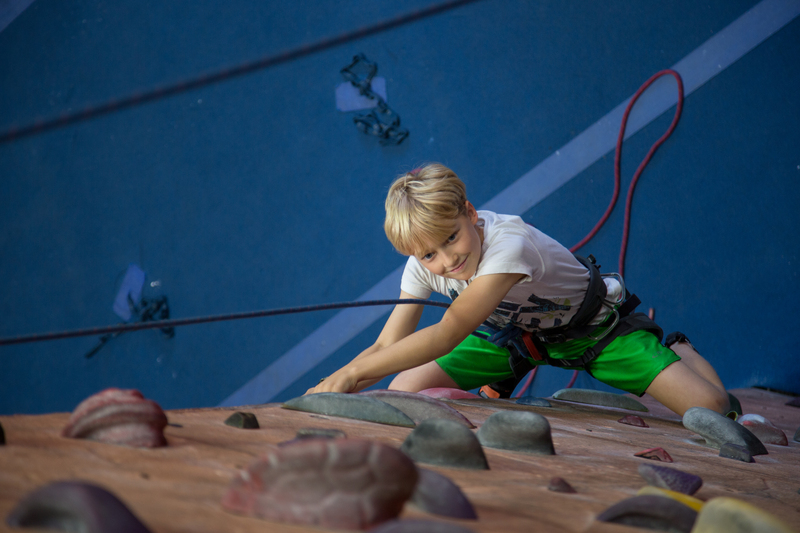 We offer a variety of youth programs with varying levels of involvement from a two-hour Kid’s Climb session to our nationally competitive Rock Warriors Climbing Team! 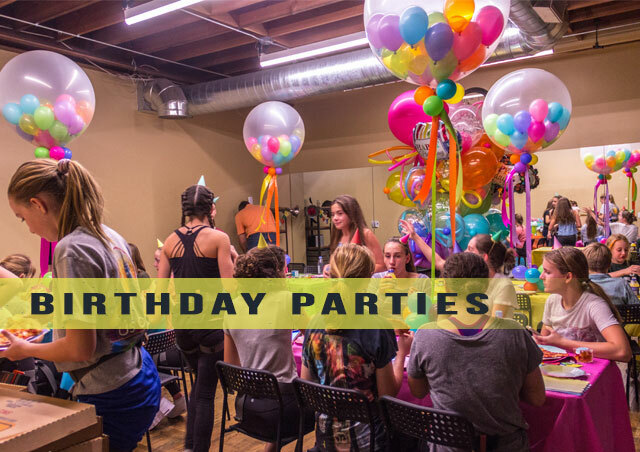 Host a birthday party with us or bring your kids to our famous Reach Camp. Kids can continue learning and improving with us in whatever capacity you choose!